"Amazing graphite and violet aromas with dark fruits. Medium to full body, ultra-velvety tannins and a long and beautiful finish. Formed and tight. I love the fresh ginger underneath it all. This has a cool profile to the wine. So approachable yet has wonderful length." 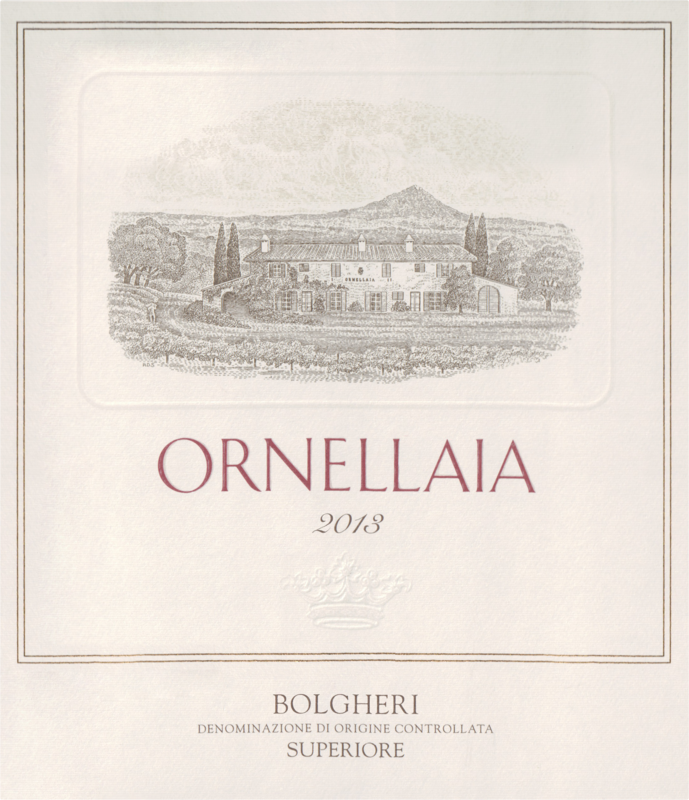 "The 2013 Bolgheri Superiore Ornellaia is an integrated and seamless blend of Cabernet Sauvignon, Cabernet Franc, Merlot and Petit Verdot. Alex Heinz tells me that 2013 was a difficult vintage especially towards the early part of the growing season. It balanced out during the summer and allowed for steady ripening of fruit before the harvest. 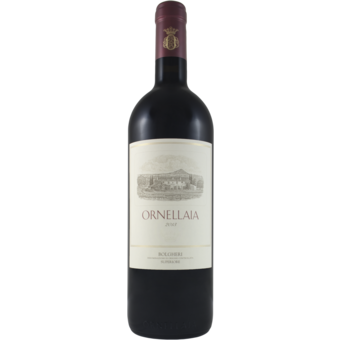 But 2013 was not as hot as 2011 and 2012 overall, and this edition of Ornellaia is beautifully tonic and shapely as a result. The bouquet is very developed in terms of aromas this year with beautiful notes of dark fruit, tobacco and spice. Those perfumes are just gorgeous. The mouthfeel is similarly intense with tannins that are still young, but are already silky and linear in nature. This vintage promises a long aging future."